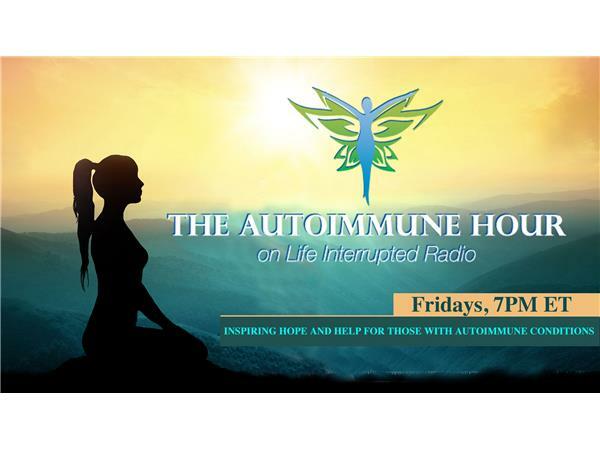 The Autoimmune Hour is thrilled to have one of our most listened to experts back on the show. Tonight, we welcome back Sarah Peyton! She is the creator of the Your Resonant Self program (www.yourresonantself.com), an international speaker, #1 best selling author, and facilitator who has a passion for weaving together neuroscience knowledge and experiences of healing that unify our brains and bodies. Sarah makes Interpersonal Neurobiology research available to all, so we too can understand how this new area of research can dynamically change the trajectory of our healing.